The Sportsman STOL modifications itself was originated by Marvin Davis, a Lockheed Skunkworks engineer who developed it while studying NASA technical notes pertaining to airfoil stall and spin characteristics from NASA’s Langley Research Center. After finalizing his findings through wind tunnel tests, Marvin obtained the rights from Lockheed. Sadly, Mr. Davis passed away before realizing the full potential of this discovery. Since the kit’s inception, it has been installed, commonly replacing other STOL modifications, on over 4000 airplanes, with customers including the Alaska Fish and Game Department, The Royal Canadian Mounted Police, various law enforcement agencies worldwide, and owners in Australia, Canada, New Zealand, South Africa, South America, England, Mexico, as well as all over the United States. The Sportsman STOL wing cuff is a state of the art modification designed to increase light plane utility and safety by increasing the wings efficiency and resistance to stalls and spins. The kit consists of a glove that fits over the wings leading edge, extending approximately two inches forward from the original wing, and further drooping the leading edge. 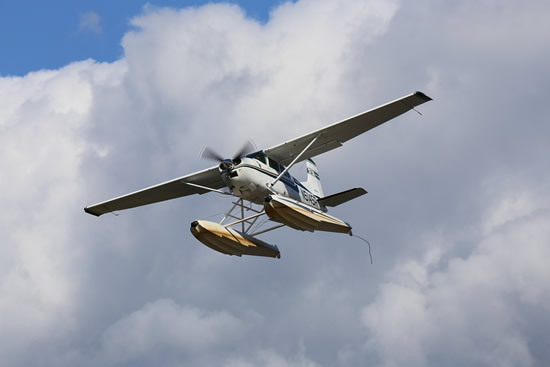 The Sportsman STOL is not just a lip on the bottom, but is a re-engineered airfoil. 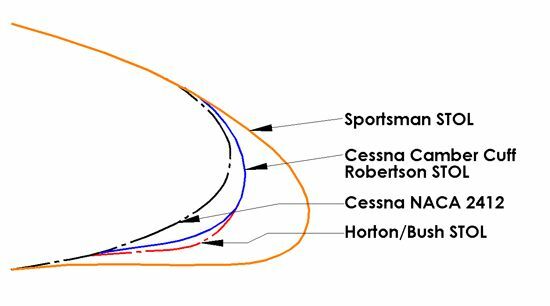 The aim of the Sportsman STOL modification is to improve aerodynamics. The Sportsman STOL achieves this by streamlining the impingement point for smoother airflow and less drag. The second benefit is that the airflow remains smooth to a greater angle of attack (increased Laminar Flow) and the stall curve is considerably extended. 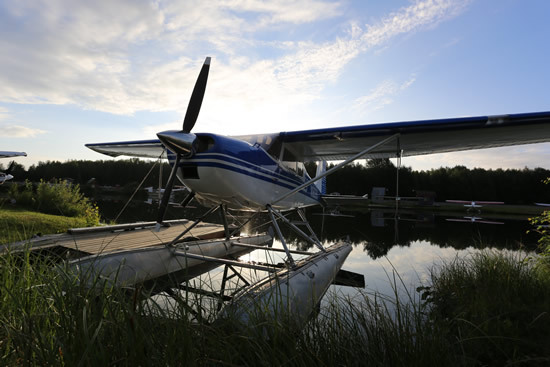 The Sportsman STOL increases the wing area by approximately four square feet. 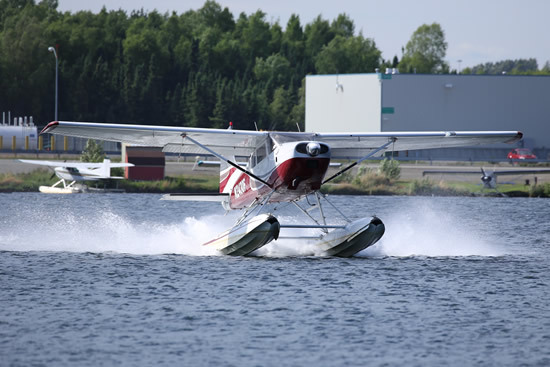 There is no other leading edge modification that performs as well as the Sportsman STOL. 182T new! 207, T207 new! R182 new! 207A, T207A new!